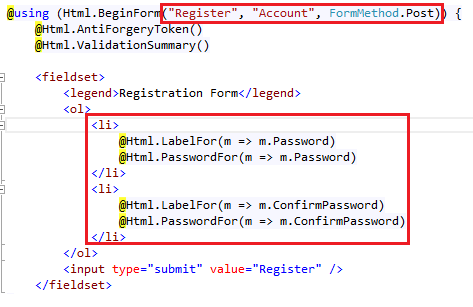 If usernames and passwords are submitted in separate POST requests, then browsers will not save passwords. 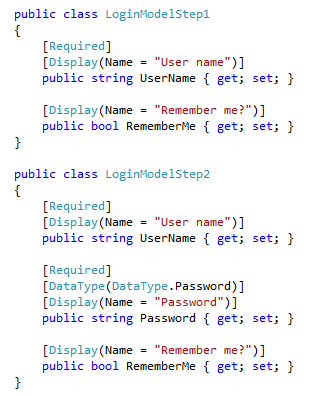 This method involves an extra form post back to the server. 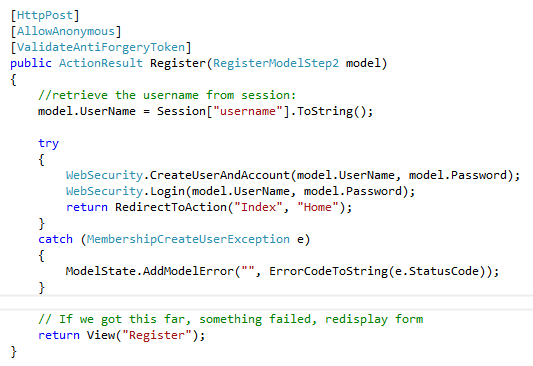 On the first post, the user submits only the username and the server keeps and associates that value with the session. On the second post, the user submits only the password. 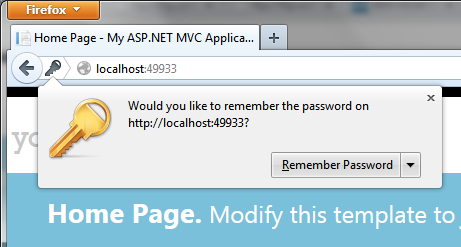 To test this out, we again started with the canned Visual Studio 2013 ASP.NET MVC C# project. 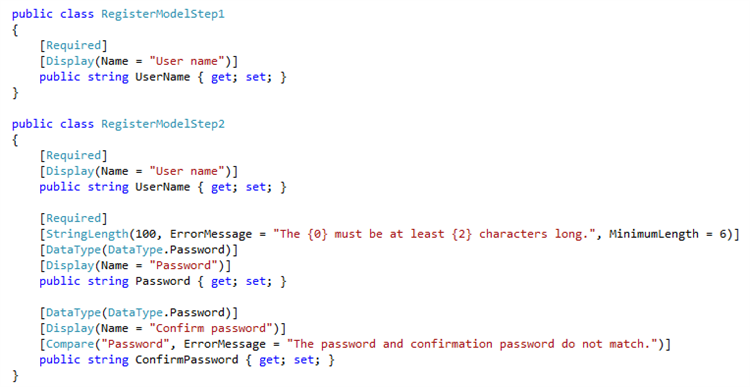 The source code for this test can be downloaded from https://github.com/pvwowkfn/AutoCompleteBlog/tree/SplitAuth. The caveat, of course, is that other browsers could become more sophisticated at detecting passwords in future releases as well.